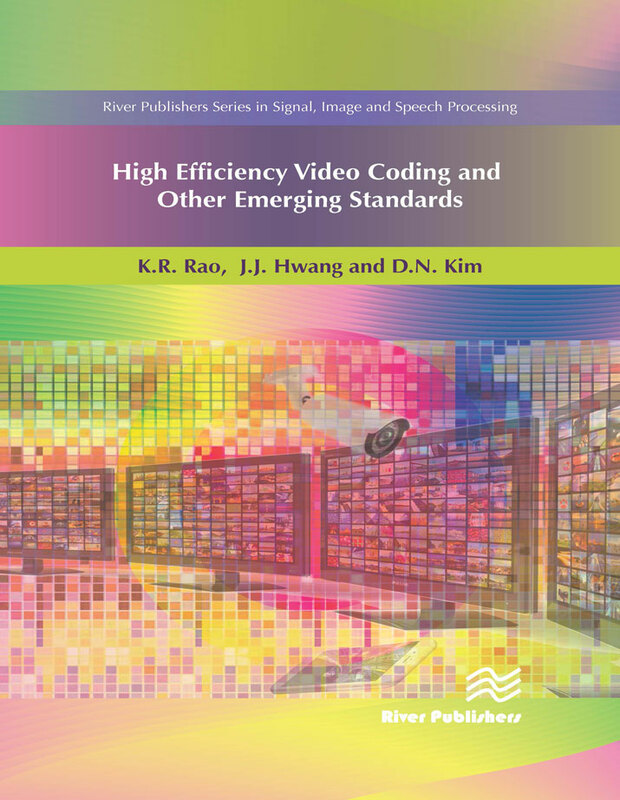 High Efficiency Video Coding and Other Emerging Standards provides an overview of high efficiency video coding (HEVC) and all its extensions and profiles. There are nearly 300 projects and problems included, and about 400 references related to HEVC alone. 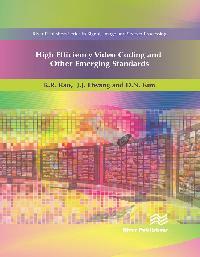 Next generation video coding (NGVC) beyond HEVC is also described. 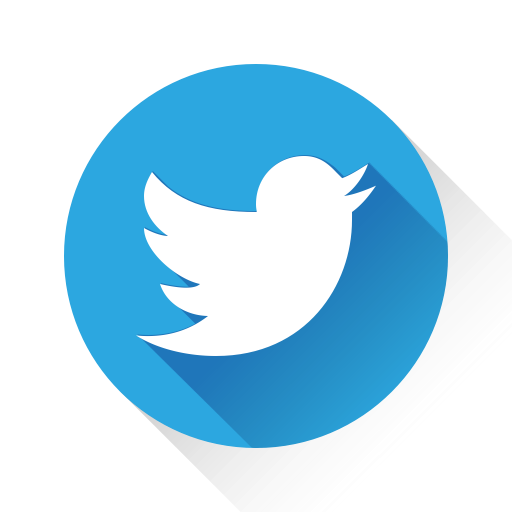 Other video coding standards such as AVS2, DAALA, THOR, VP9 (Google), DIRAC, VC1, and AV1 are addressed, and image coding standards such as JPEG, JPEG-LS, JPEG2000, JPEG XR, JPEG XS, JPEG XT and JPEG-Pleno are also listed. Understanding of these standards and their implementation is facilitated by overview papers, standards documents, reference software, software manuals, test sequences, source codes, tutorials, keynote speakers, panel discussions, reflector and ftp/web sites – all in the public domain. Access to these categories is also provided.